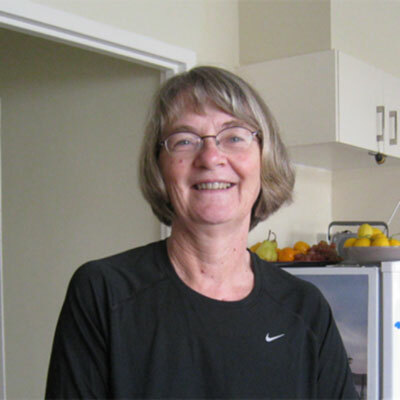 Janey Runci is a fiction writer living and working in Melbourne. Her short stories are published in various literary journals and anthologies. She has won prizes and/or been shortlisted in national and international awards, including the The Age, Bridport and Fish Short Story competitions. In 2017 she has been short listed in the Fish Memoir Competition and the Fish Short Story Competition. In August 2017 her story, ‘The Silver Sandwich Night’ will be published in an anthology, ‘Crush: stories about love’. Janey has been awarded an Australia Council Writers Project Grant and was shortlisted for a Varuna Writers Centre Partnership in Publishing award for a novel in progress in 2015, and awarded a Varuna Writers Fellowship in 2016 to work on a linked collection of short stories. She has completed the collection and is revising it. She has taught fiction in various places for a number of years and now runs the occasional writing workshop. Janey is also vice president of the Henry Handel Richardson Society of Australia. In 2017 members of the Society travelled to Germany to follow in the footsteps of Richardson, one of Australia’s most significant fiction writers, who went there as a young woman and set her first novel, ‘Maurice Guest’ there. Janey is writing an extended piece on Richardson ‘sites’ in Australia and Germany, and the significance of literary ‘pilgrimages’ and ‘shrines’. What attracted you to the space and what makes it suitable for your practice?